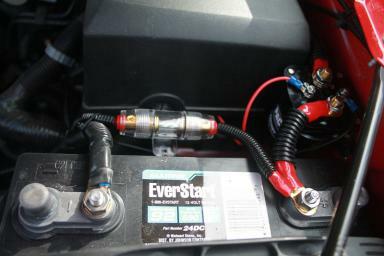 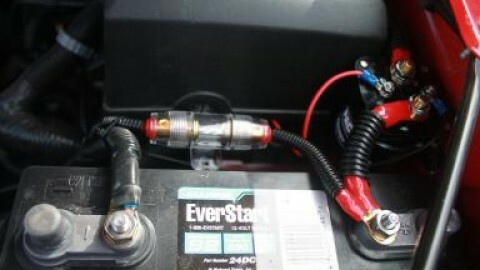 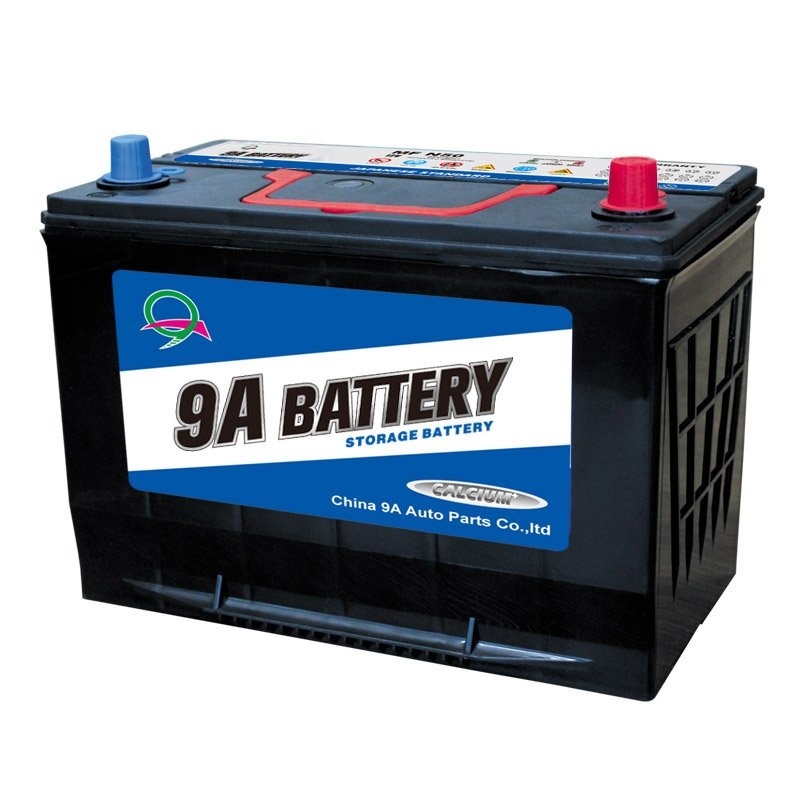 How do I add a second car battery to my car? 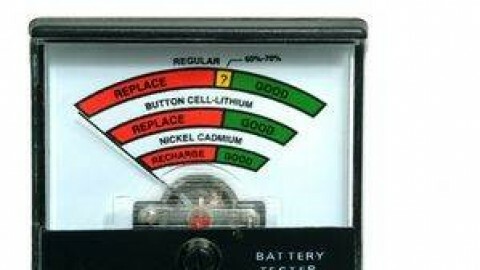 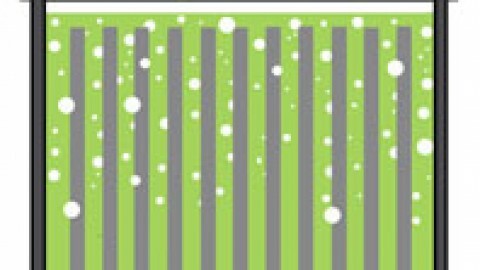 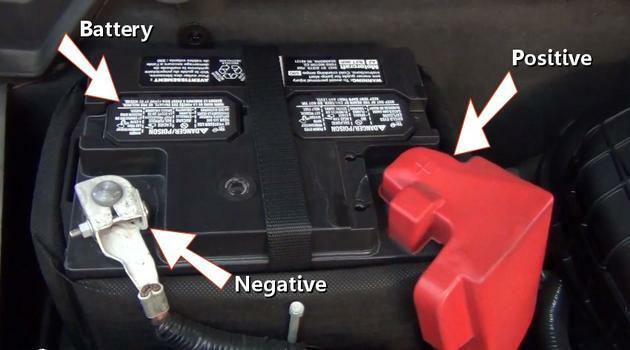 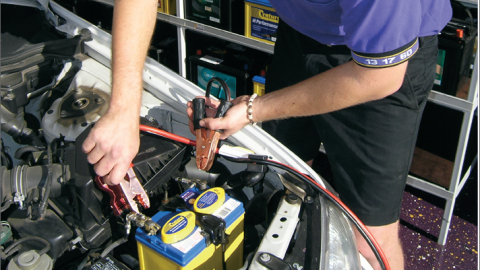 What Causes Car Batteries to Fail? 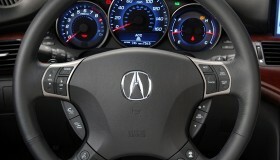 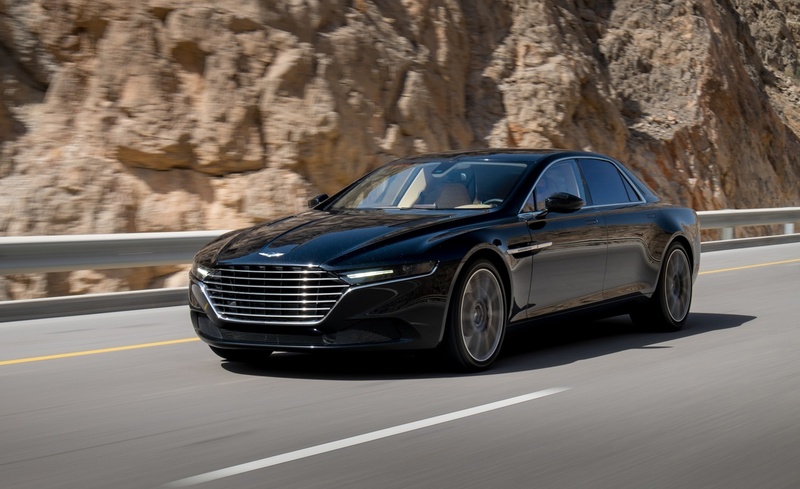 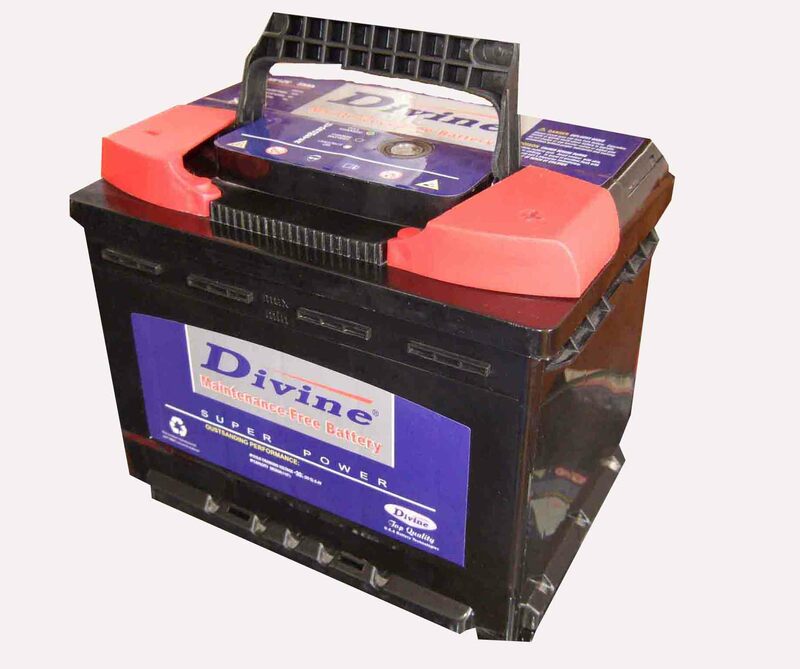 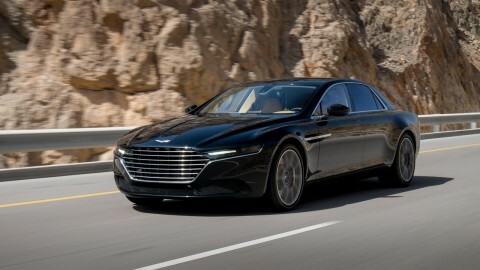 Driving habits rather than battery defect are often the cause of battery failure.